Our church is situated just a few minutes walk from an award winning beach on the sunshine coast of North Suffolk. 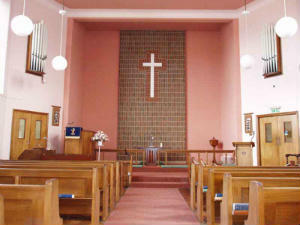 We have modern, well maintained premises, a wide range of church groups and a friendly fellowship. Lowestoft NR33 0DY (corner of Carlton Road).